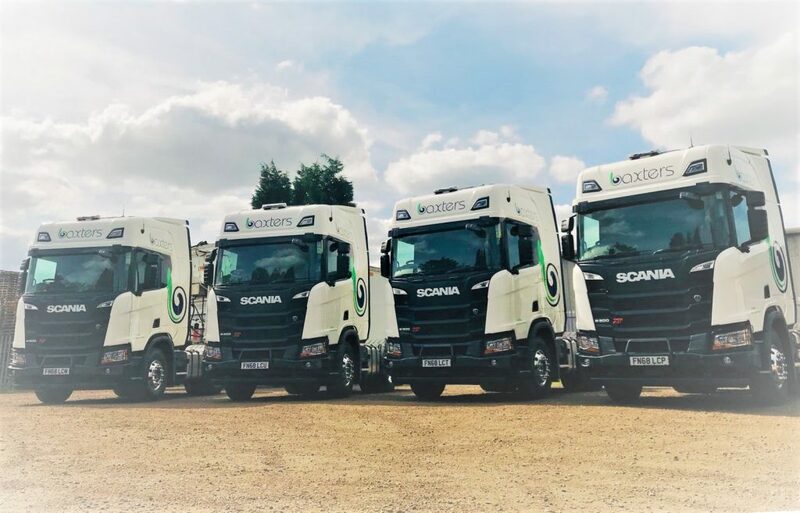 At the heart of our business is our advanced and flexible fleet. 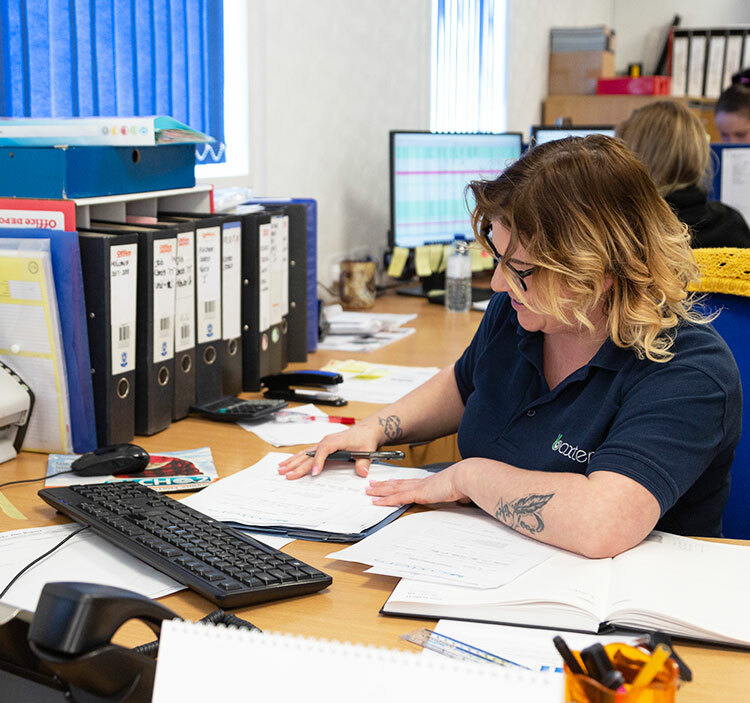 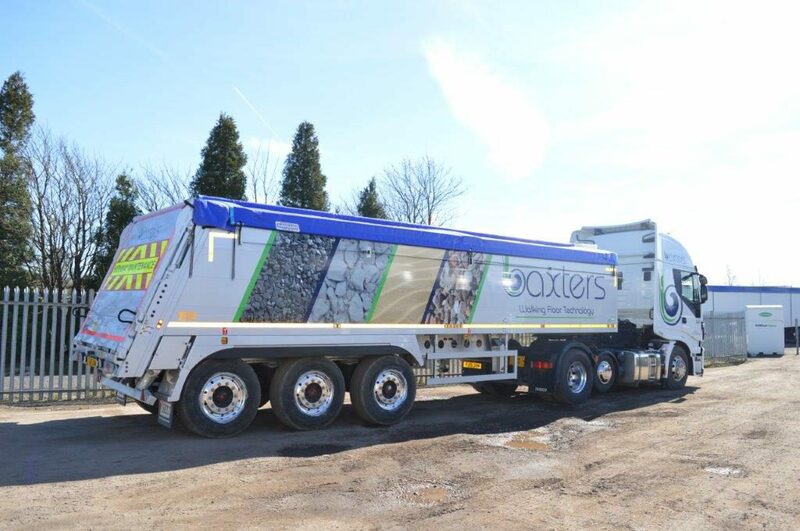 We know how important it is to meet deadlines, which is why we have 35 vehicles and 55 trailers in our large fleet to take care of any haulage requirements. 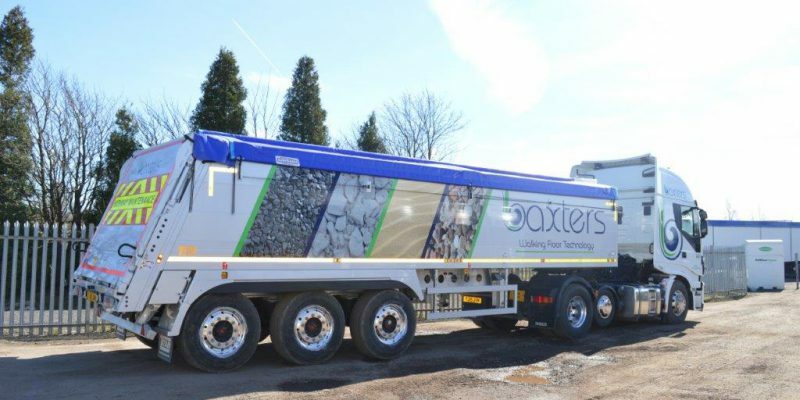 Through specialist walking platform trailers, we make delivering your materials to your chosen outlet anywhere in the UK as simple as possible. 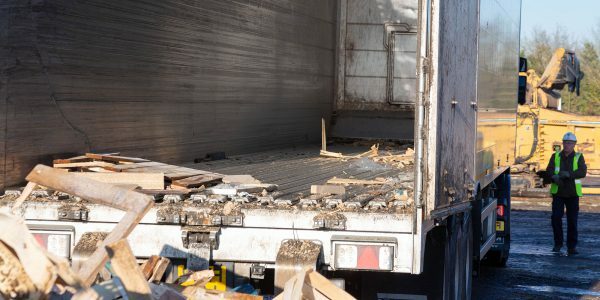 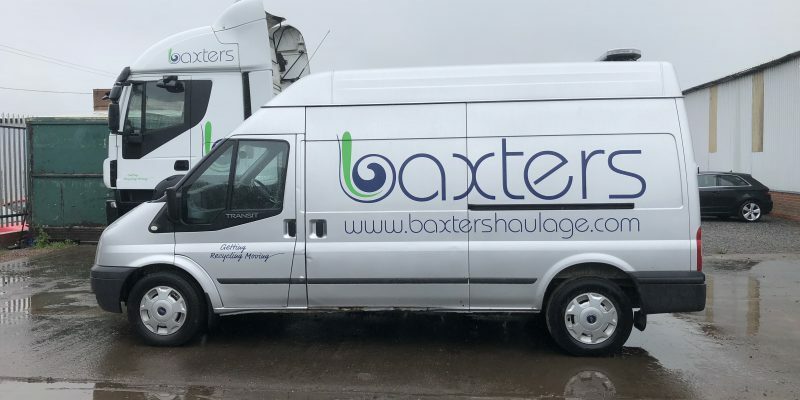 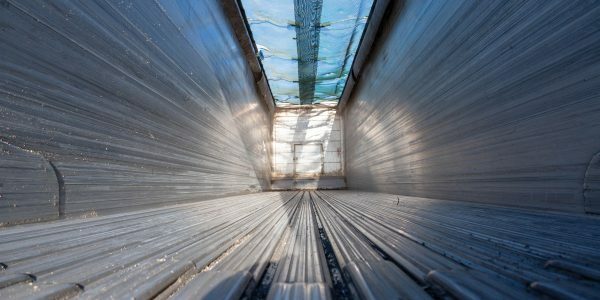 We collect from your site in Leicestershire and the surrounding regions – including Birmingham, Nottingham and Coventry – and our vehicles are fitted with onboard weighers to avoid delays and ensure the maximum legal payload is taken. 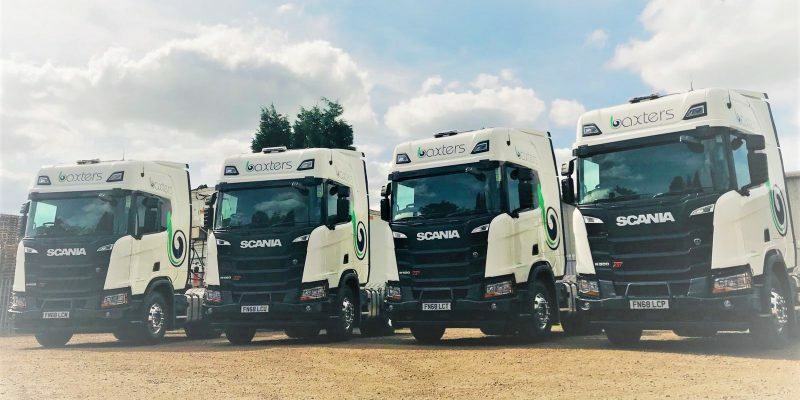 Since 1994 we’ve been growing our fleet and investing in the latest technology in order to provide you with the most reliable, efficient service – we’re even FORS accredited for your peace of mind. 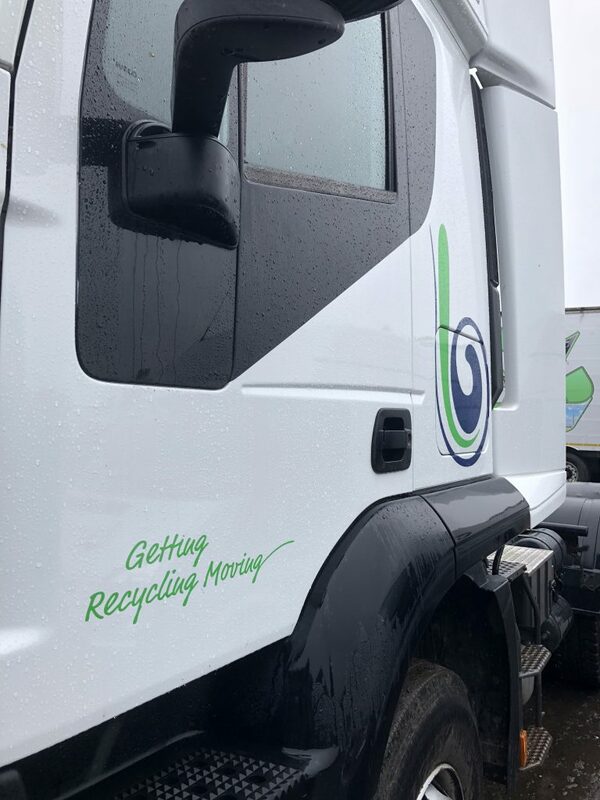 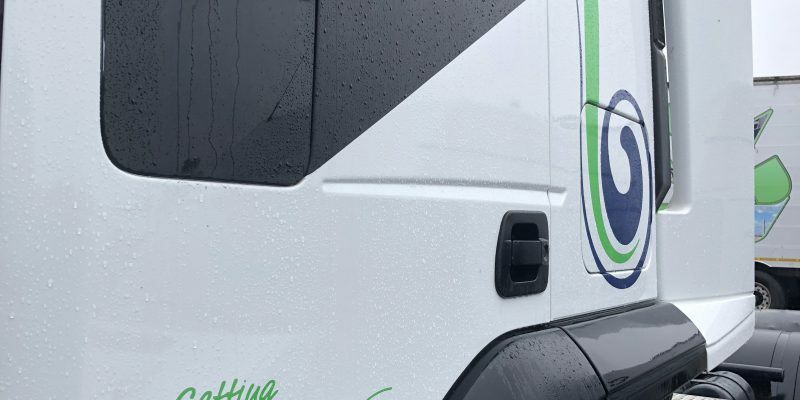 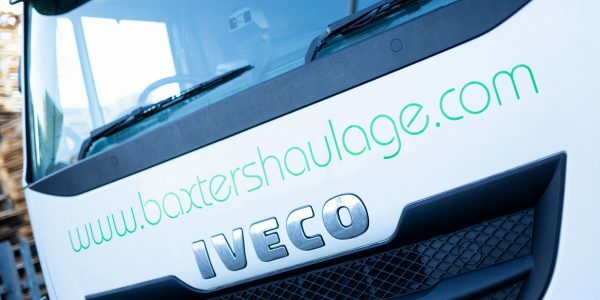 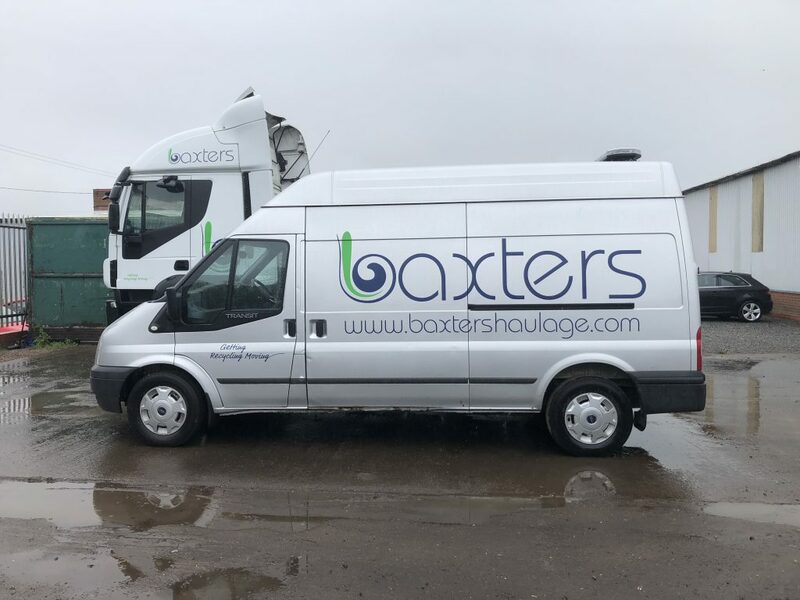 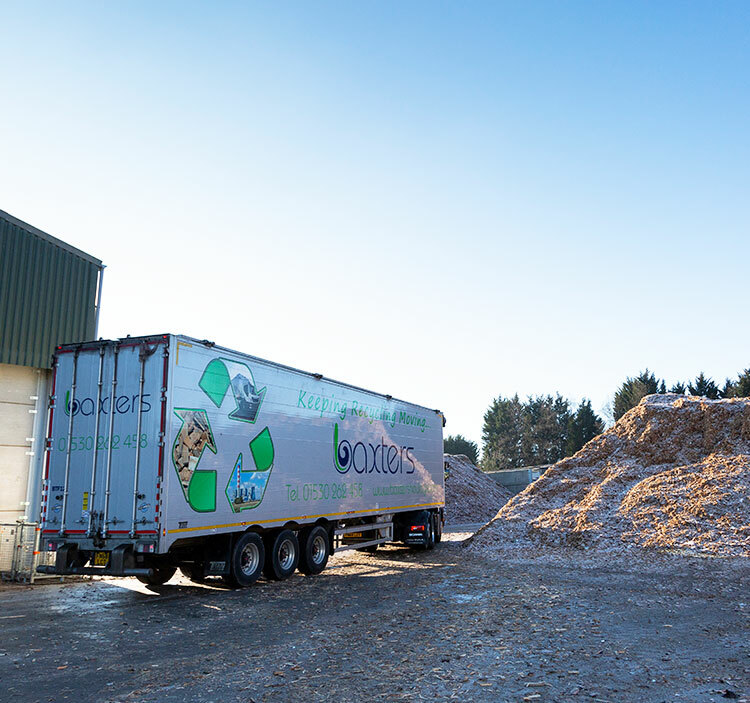 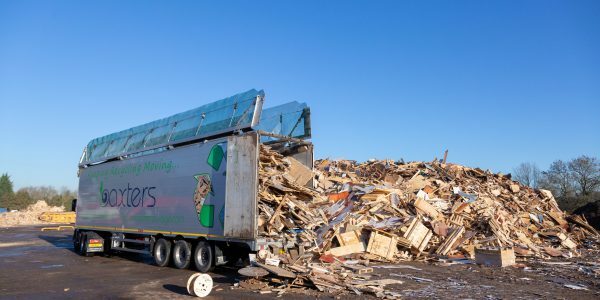 If you’d like to know more about any of the vehicles in our fleet – and more importantly whether they carry your waste and recycling – simply get in touch today.